You’ve heard of Sea Changers and Tree Changers… what about Tee Changers? Golf homes can offer award-winning designs, premium resort facilities, space and privacy, secure gated communities, and an active lifestyle. Take a look at 9 top Australian Golf Homes, as featured on Luxury List. Pictured: 521/61 Noosa Springs Drive Noosa Heads. For sale by Petar Markanovic of ONE Agency Noosa. As seen on Luxury List. Image by ONE Agency Noosa. This multi award-winning Paul Clout-designed residence overlooks a large lake by the 8th green of the Noosa Springs Golf Course, making it hard to tell where the property ends and the golf course begins. 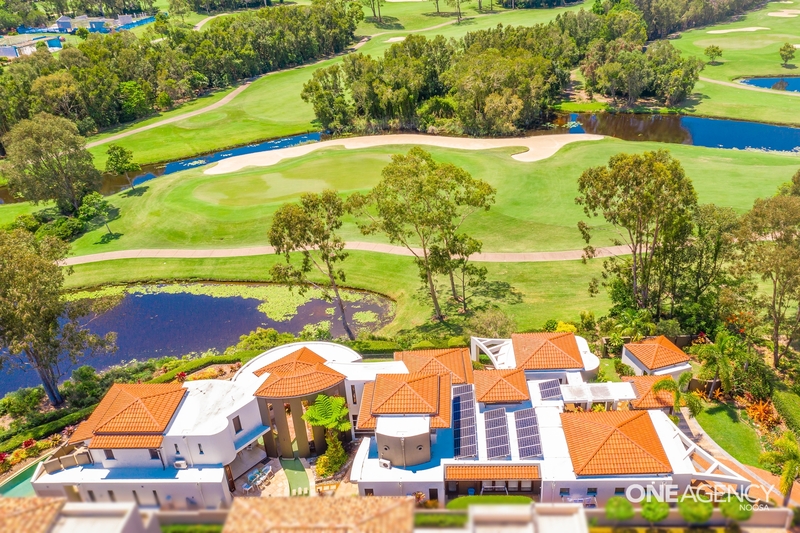 Also included is access to the 18-hole championship golf course, while the tennis centre, gymnasium, day spa, restaurants & bar are within a short stroll or golf buggy ride. For more photos visit our listing for 521/61 Noosa Springs Drive Noosa Heads on Luxury List. Pictured: 10 Tralee Lane Fingal. Sold by Paul Armstrong and Samantha Moffatt of RT Edgar Flinders. As seen on Luxury List. Image by RT Edgar Flinders. 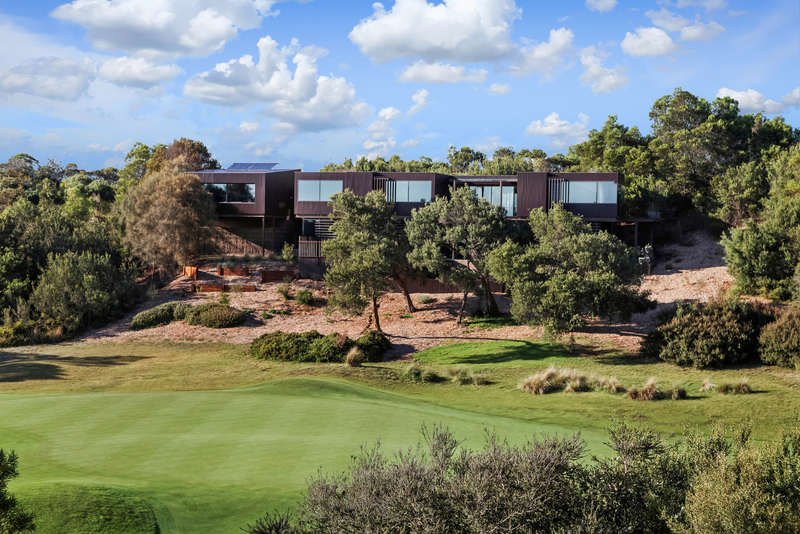 Situated at the end of a private cul-de-sac overlooking the 16th green of Moonah Links Golf Course, this multi award-winning residence by Hamilton Designs comes with amazing views, an energy-saving design, and even a golf buggy. You’ll never need to leave the resort, which includes 2 championship golf courses, restaurant, bar, gym, tennis courts, and a day spa. For more photos visit our listing for 10 Tralee Lane Fingal on Luxury List. Pictured: 92 Valley Drive Doonan. For sale by Tiffany Wilson of Tom Offermann Real Estate Noosa Heads. As seen on Luxury List. Image by Tom Offermann Real Estate Noosa Heads. Inspired by mid century architecture, the ‘Doonan Glasshouse’ is nestled in the Noosa Hinterland, with views across the Noosa Valley Country Club golf course and beyond. 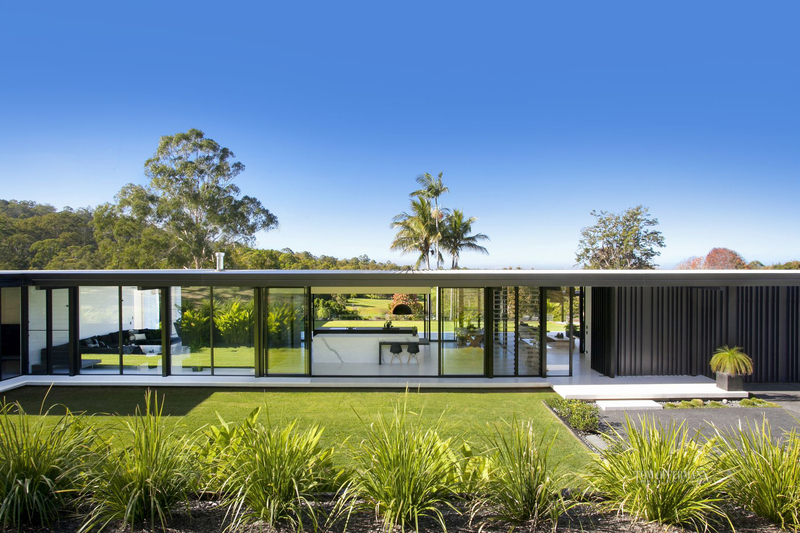 An award-winning design by renowned Sarah Waller Architecture, the modern minimalist residence boasts glass walls spanning the length of the home, connecting the home to its lush surrounds. For more photos visit our listing for 92 Valley Drive Doonan on Luxury List. For more information read our article on 92 Valley Drive Doonan here. This impressive home adjoins the 14th hole of The Pines, Australia’s only Arnold Palmer signature golf course, in the tightly-held ‘Masters Enclave’, one of the Gold Coast’s most exclusive gated residential communities. The residence is close to Marina Village services, cafes and restaurants and enjoys full access to the acclaimed 5-star Intercontinental Sanctuary Cove resort. For more photos visit our listing for 2227-2228 Arnold Palmer Drive Sanctuary Cove on Luxury List. For more information read our article on 2227-2228 Arnold Palmer Drive Sanctuary Cove here. Pictured: 7 Beachfront Mirage Drive Port Douglas. For sale by Tony McGrath of The Pink Company Port Douglas. As seen on Luxury List. Image by The Pink Company Port Douglas. As its name suggests, ‘Serenity’ is a tranquil tropical oasis in the gated Beachfront Mirage Estate, adjoining the Sheraton Grand Mirage golf course in Port Douglas. 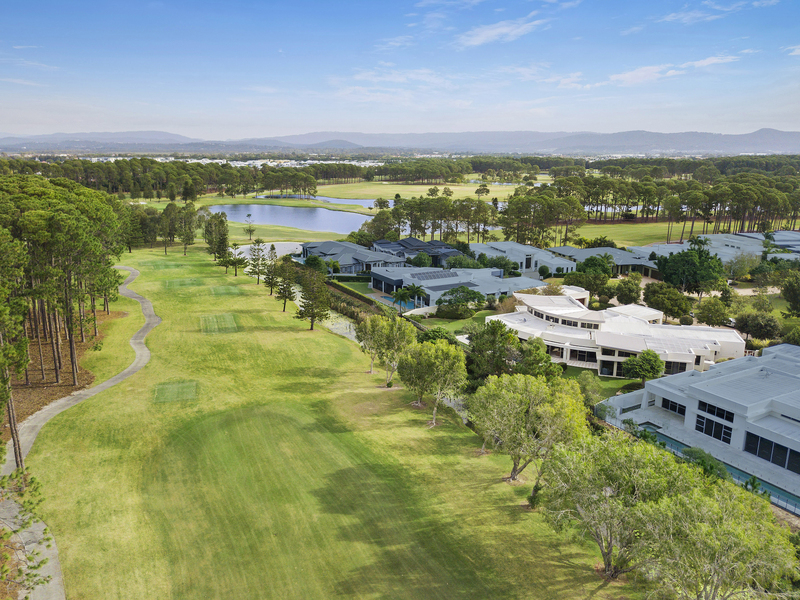 The recently refurbished Mirage Country Club offers fine dining, pro shop, gym, tennis courts, lap pool and world class golf courses, designed by British Open winner Peter Thomson and architect Michael Wolveridge. 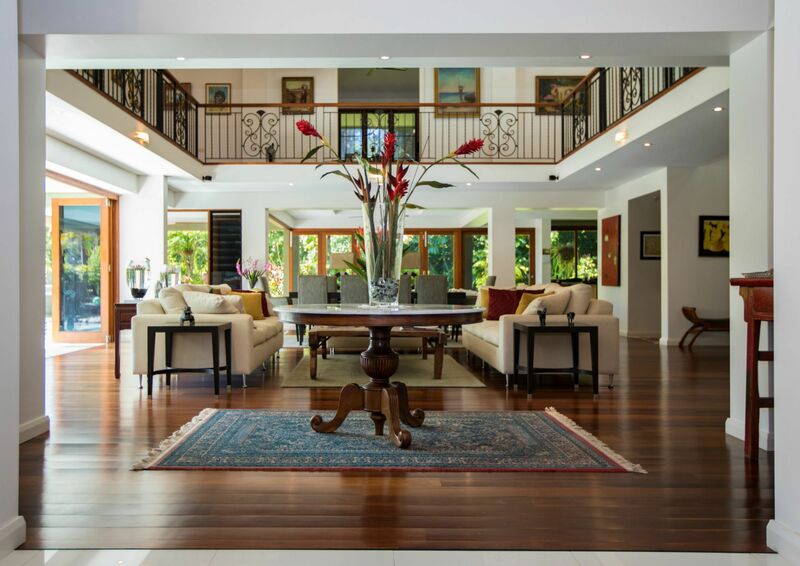 For more photos visit our listing for 7 Beachfront Mirage Drive Port Douglas on Luxury List. 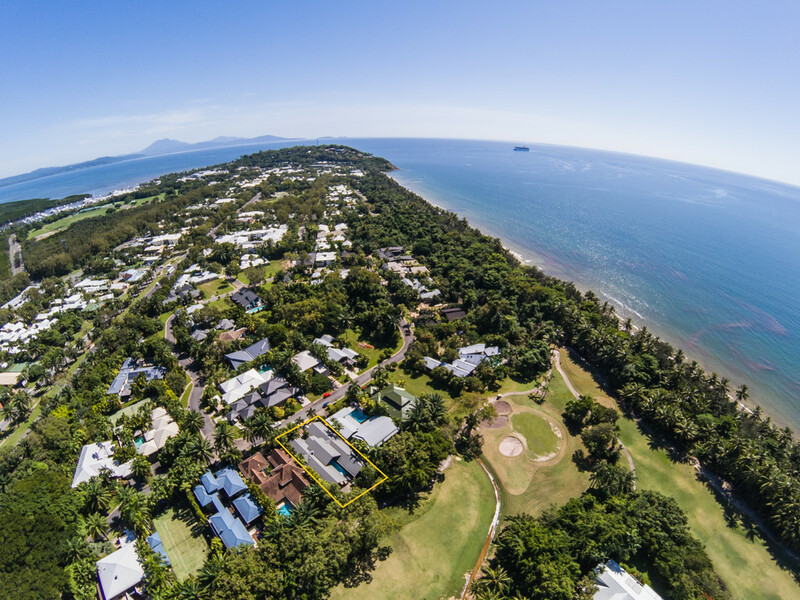 For more information read our article on 7 Beachfront Mirage Drive Port Douglas here. Pictured: 65/100 Country Club Drive Dawesville. Under offer by Simon Wroth of Realmark Mandurah. As seen on Luxury List. Image by Realmark Mandurah. 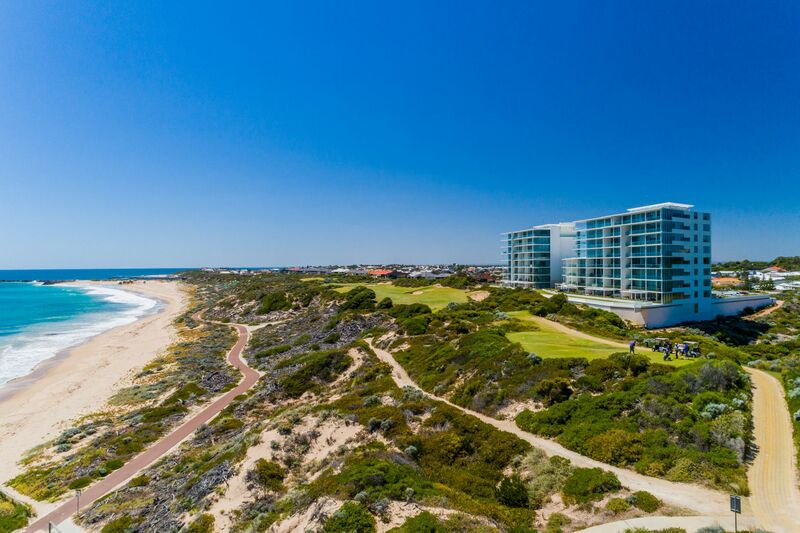 Nestled between the ocean and the estuary, this penthouse apartment sits atop the South Tower of the Oceanique development, one of the most prestigious landmarks along the West Australian coast. Located on an exclusive beachfront site within the award-winning Port Bouvard community and surrounded by internationally acclaimed The Cut Golf Course, residents can also access superb facilities like the fitness centre, 25m pool, spa, sauna, and steam room, anytime. For more photos visit our listing for 65/100 Country Club Drive Dawesville on Luxury List. Pictured: 738/61 Noosa Springs Drive Noosa Heads. For sale by Jon Blonk of Richardson & Wrench Noosa. As seen on Luxury List. Image by Richardson & Wrench Noosa. Situated on the signature hole of the Noosa Springs golf course in the prestigious ‘The Palms’ precinct, Villa 738 was designed by Paul Clout in a beautiful resort style. As well as an exclusive golf course lifestyle of over 300 acres on the shores of Lake Weyba, residents can access clubhouse facilities including dining, gym, pilates studio, and world class spa, as well as tennis courts, 24-hour gated security, and 2 resort pools. For more photos visit our listing for 738/61 Noosa Springs Drive Noosa Heads on Luxury List. Pictured: 22 Waterway Drive Alfredton. Sold by Damian Caine of Caine Property Ballarat. As seen on Luxury List. Image by Caine Property Ballarat. 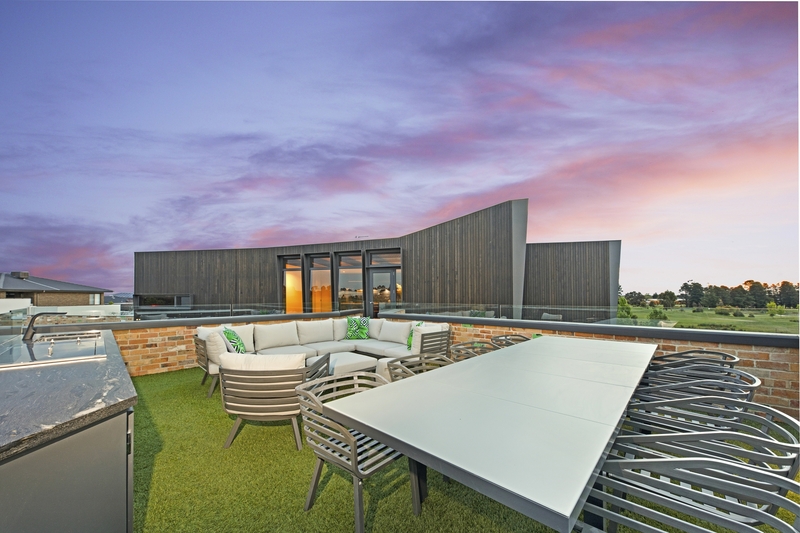 This modern residence is located within the tree-lined streets of Ballarat’s Insignia Estate, which adjoins the multi-million dollar Ballarat Golf Course and Clubhouse redevelopment. Enjoying the privacy of a cul de sac position, the property enjoys intimate spaces and party areas with an unobstructed view across Ballarat’s best golf course, designed by Peter Thomson and Ross Perrett. 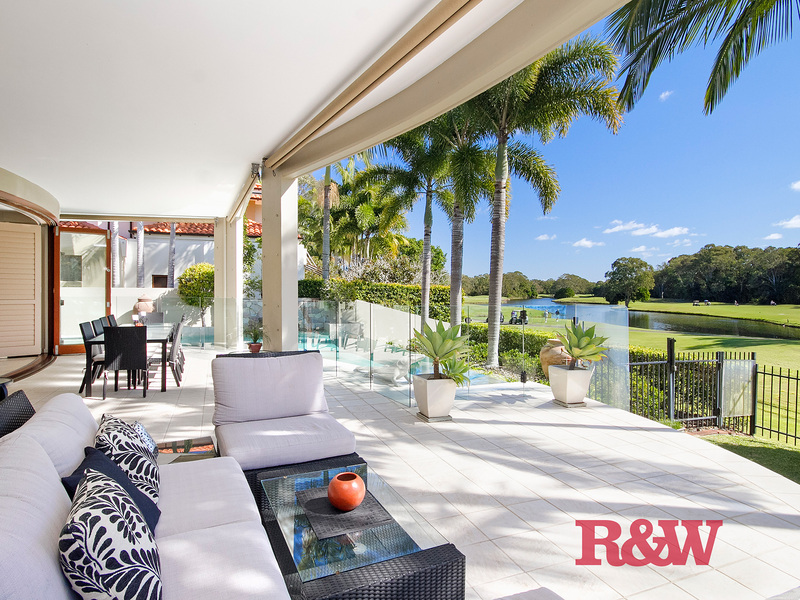 For more photos visit our listing for 22 Waterway Drive Alfredton on Luxury List. For more information read our article on 22 Waterway Drive Alfredton here. Pictured: 5 Beachfront Mirage Port Douglas. For sale by David Cotton of Raine & Horne & Port Douglas Mossman. As seen on Luxury List. Image by Raine & Horne & Port Douglas Mossman. Situated in The Beachfront Mirage community, this pavilion style home enjoys beautiful views of the 6th hole of the Mirage Golf Course. Built around an amazing central lap pool, the single level home flows from room to room making it very easy to entertain and enjoy the tropical luxury lifestyle so typical of Port Douglas.